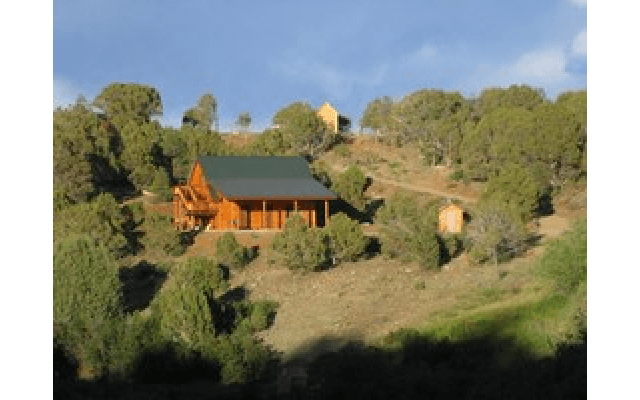 Cabin Truth is tucked just over the hill from Alpine Lodge and can sleep up to 14. Private and secluded, Cabin Truth provides a meditative atmosphere with a stream below and a daily view of the sunset from the porch. 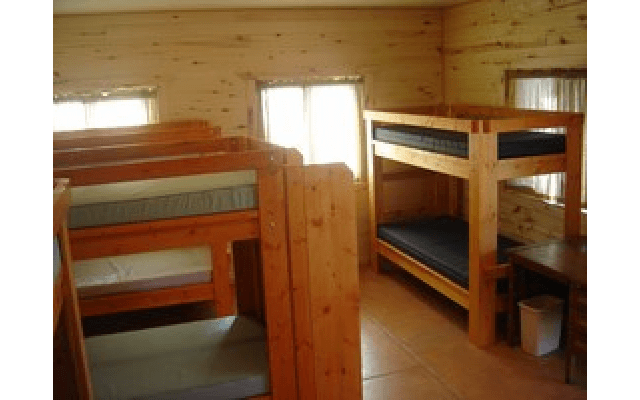 Cabin Truth has 7, two person bunk beds and a connected bathroom with 2 toilets, sinks and showers. 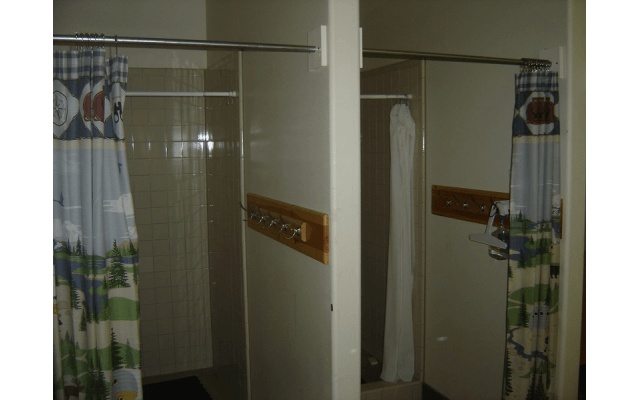 The main cabin space is equipped with an available kitchenette complete with sink, counters, cabinets, and a gas oven/range. 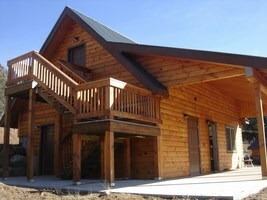 This cabin also has heated floors to keep you cozy in the winter time!